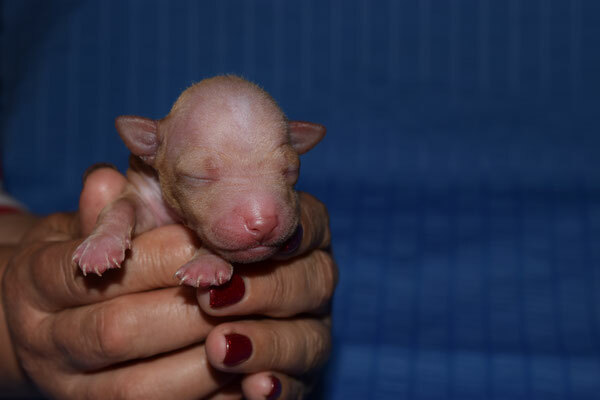 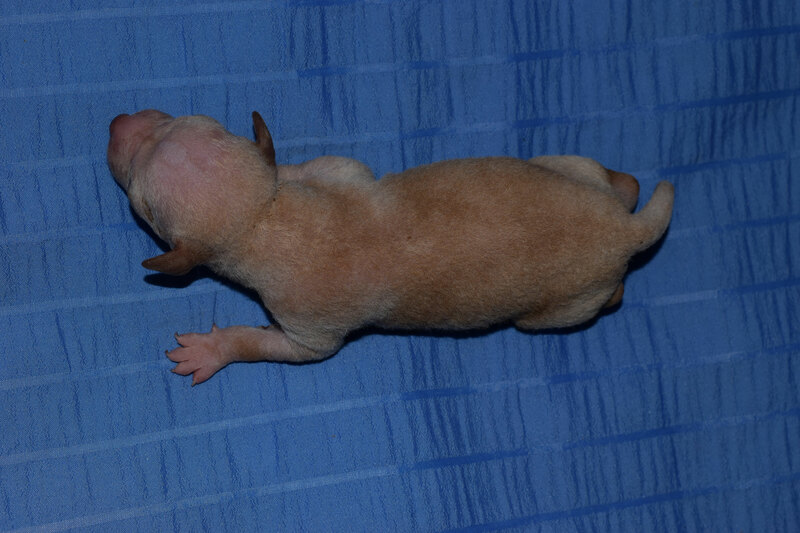 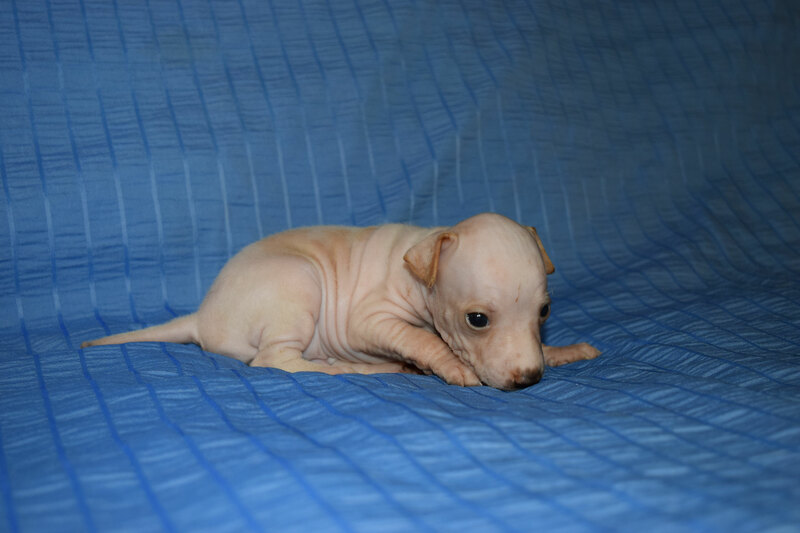 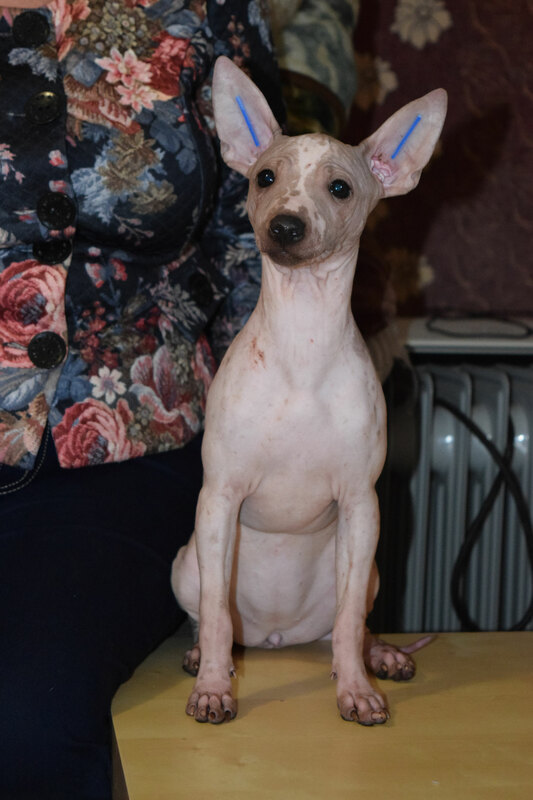 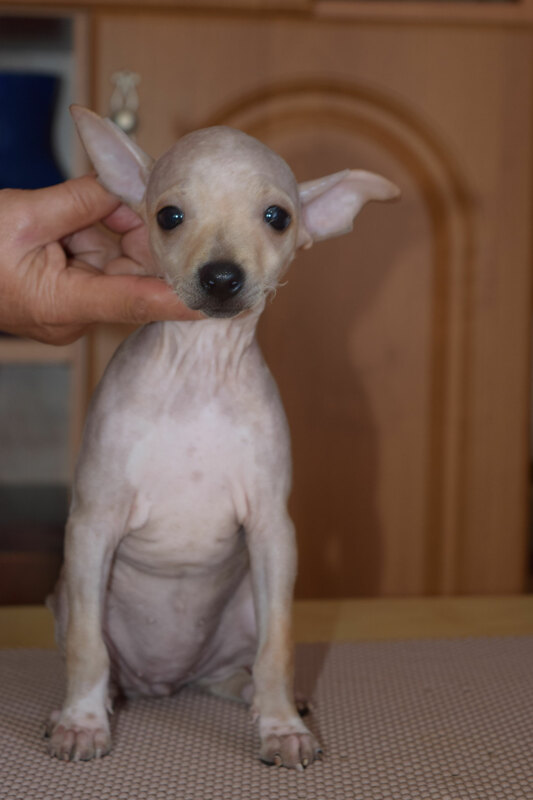 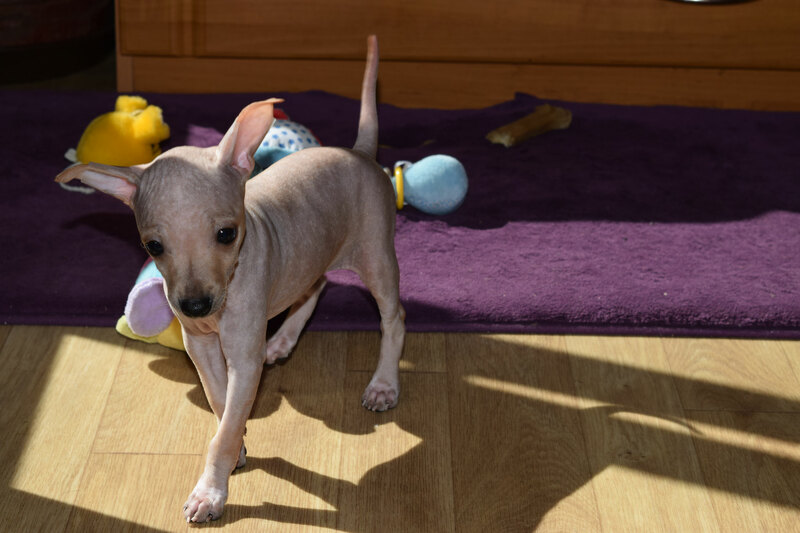 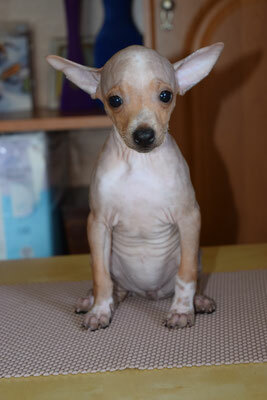 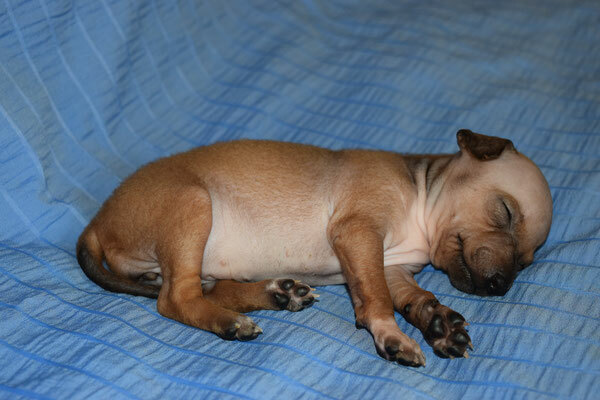 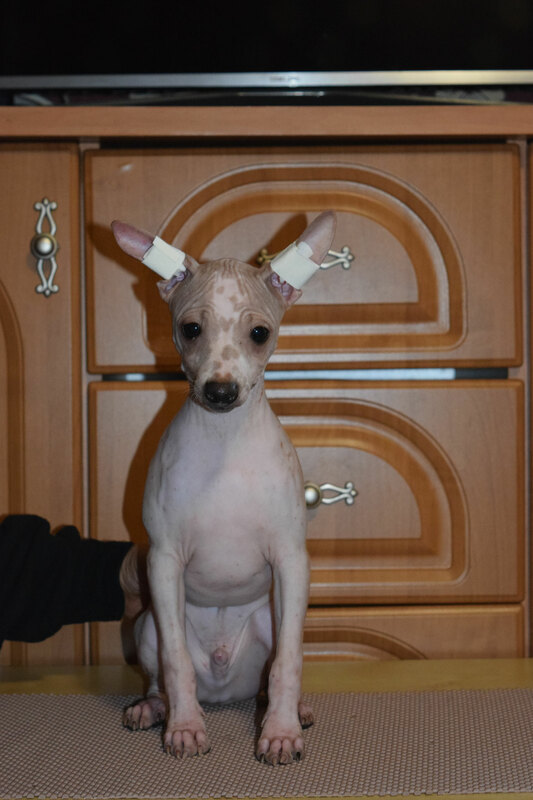 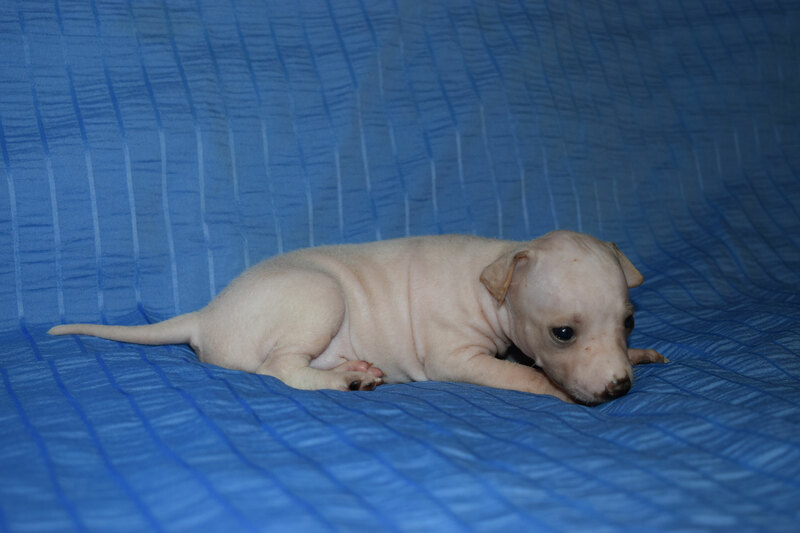 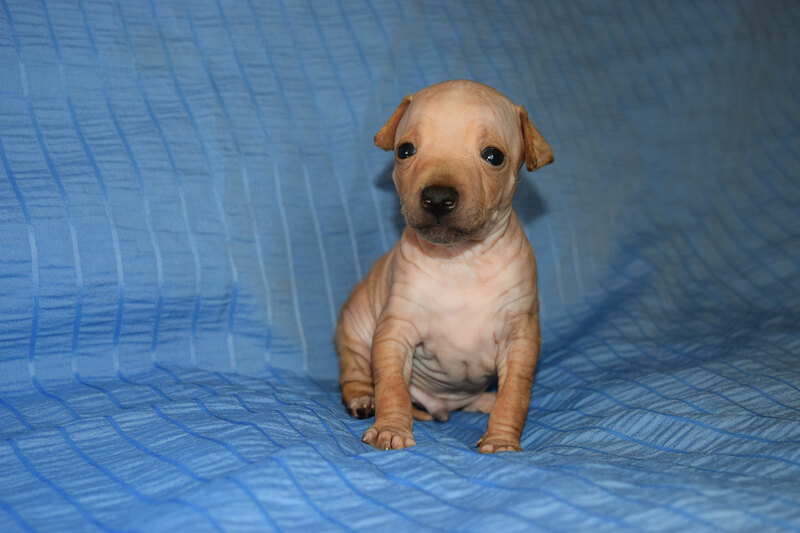 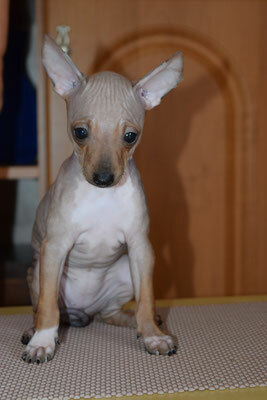 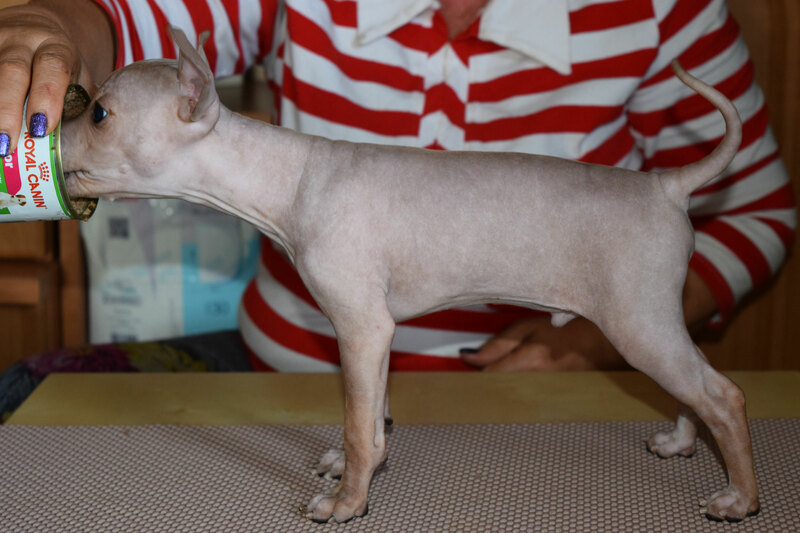 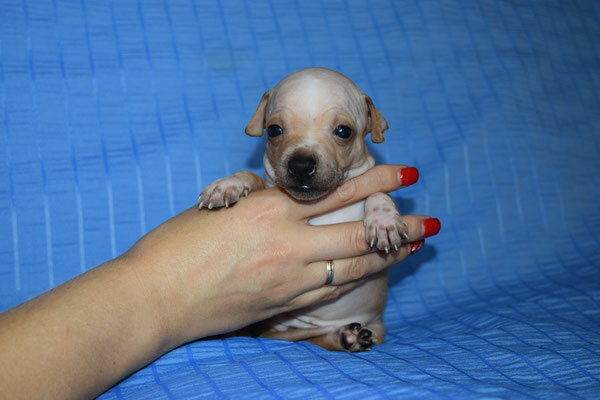 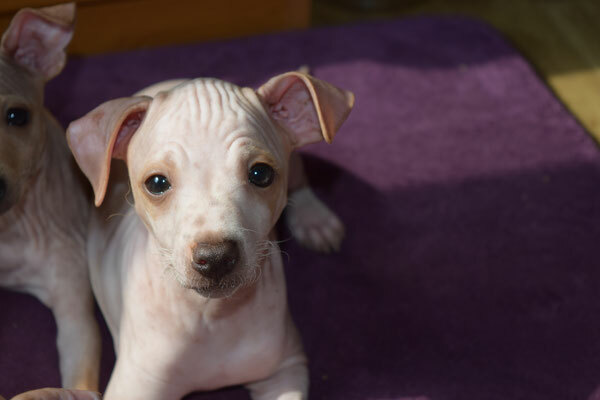 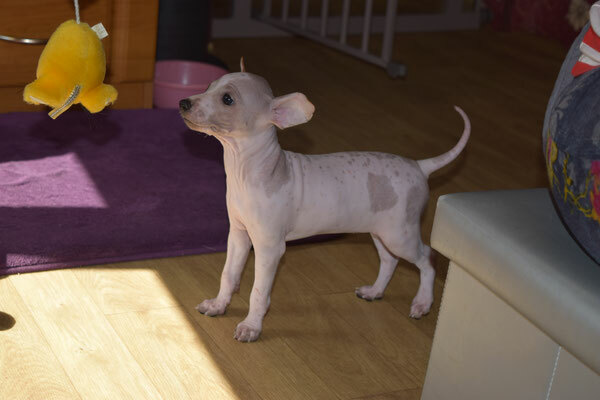 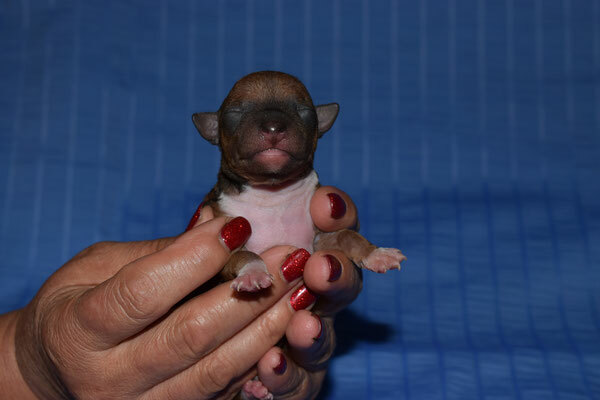 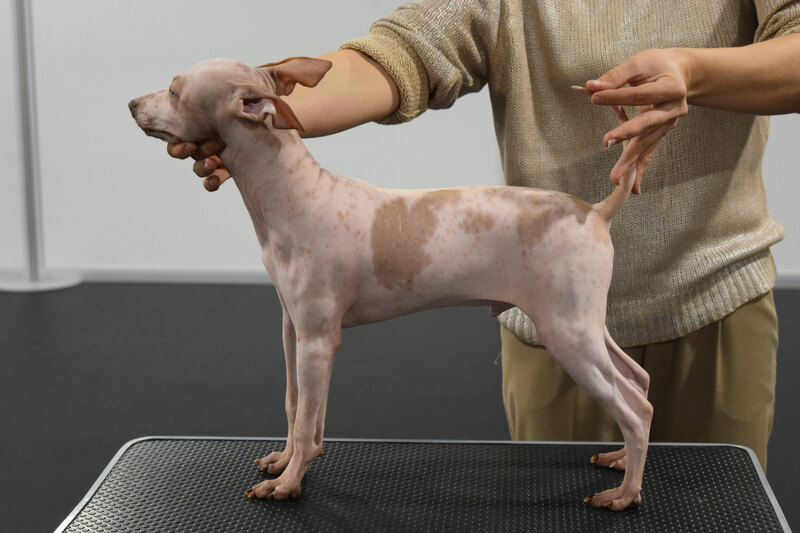 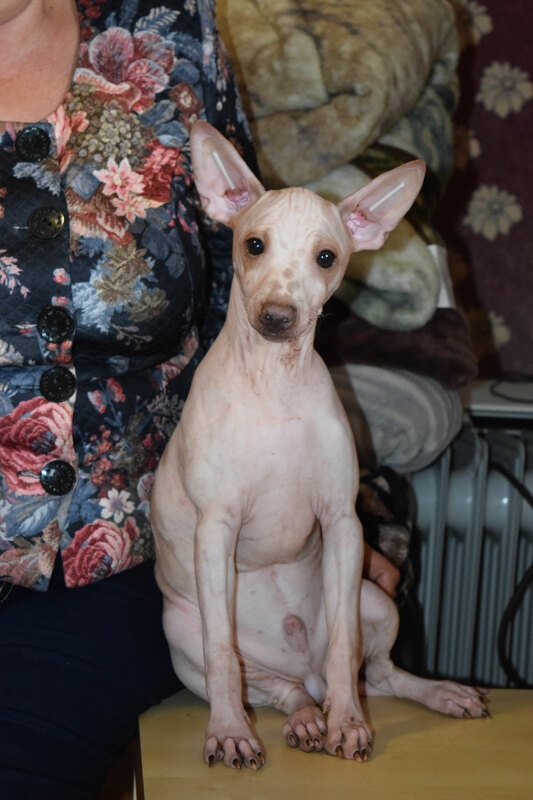 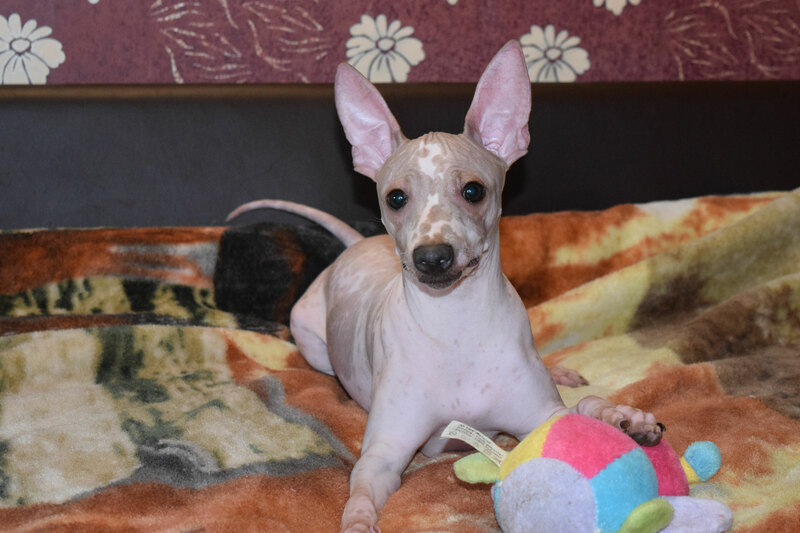 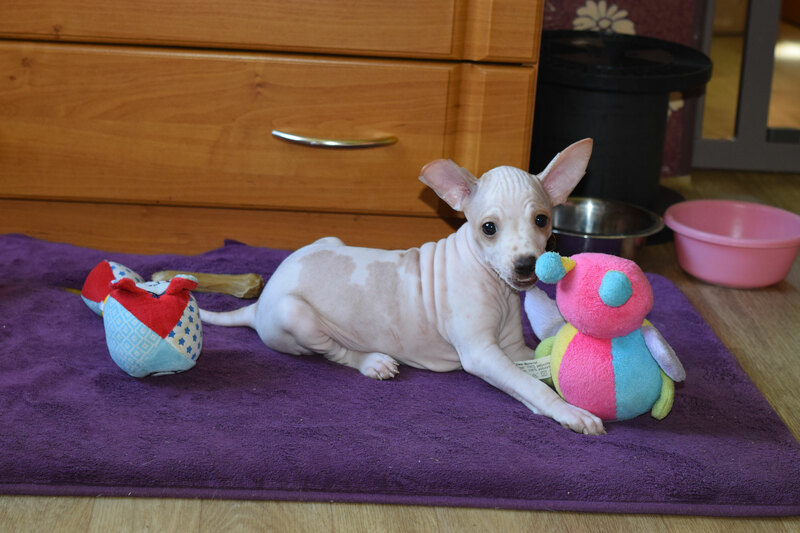 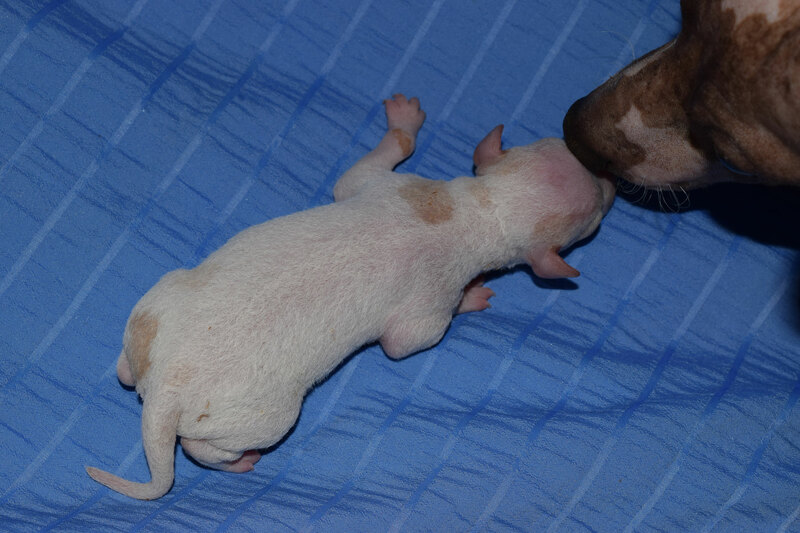 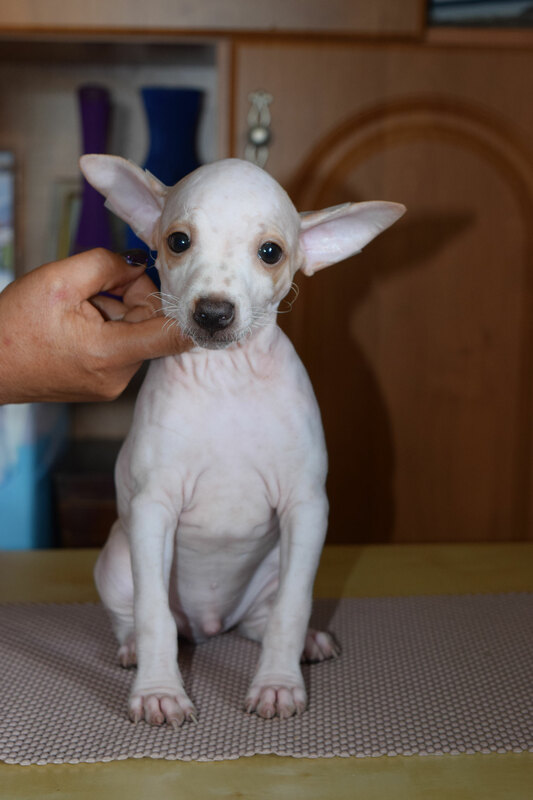 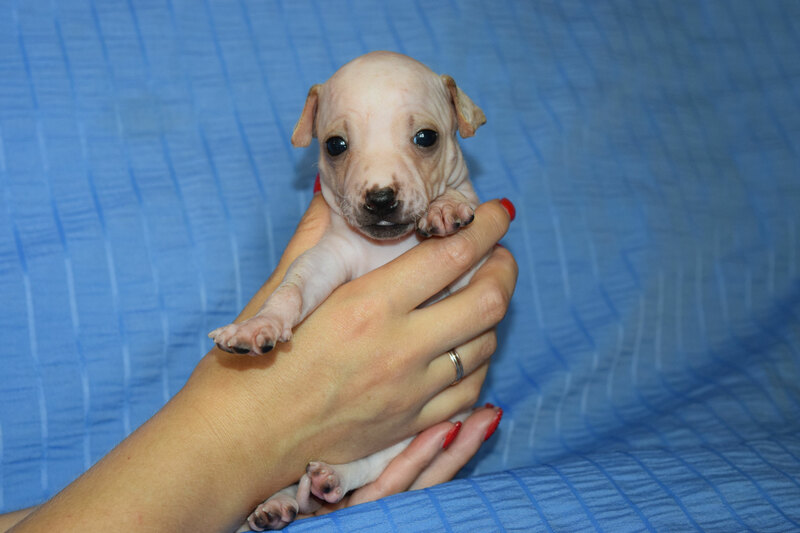 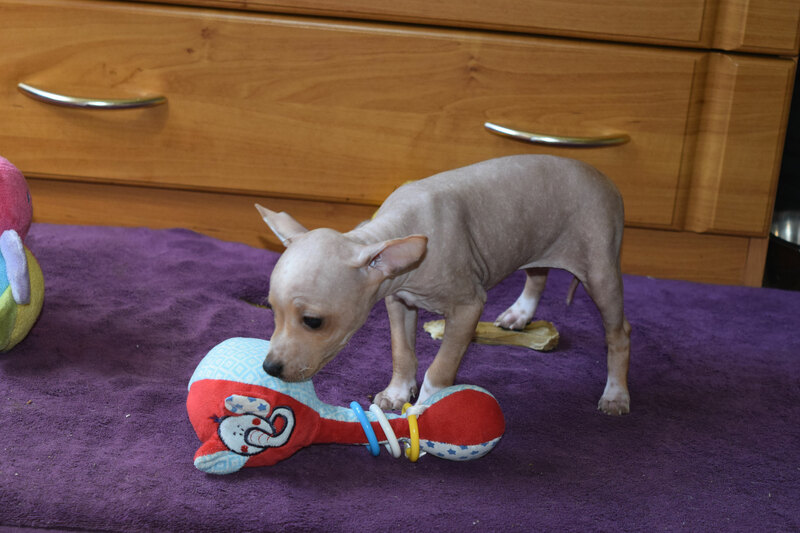 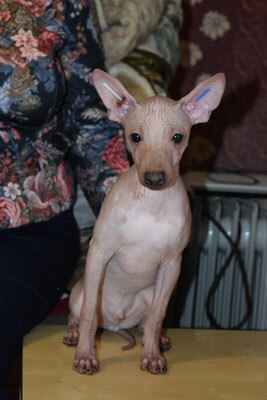 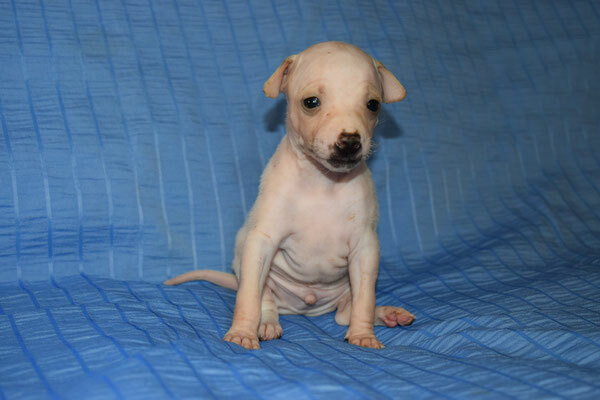 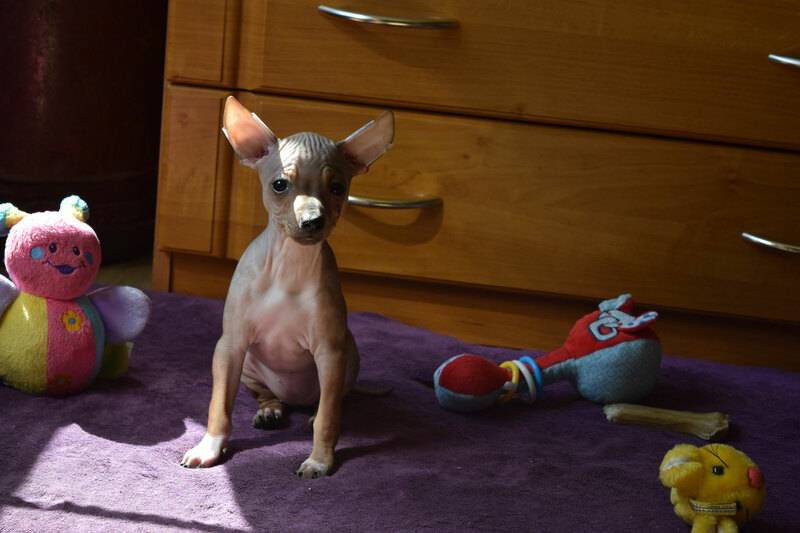 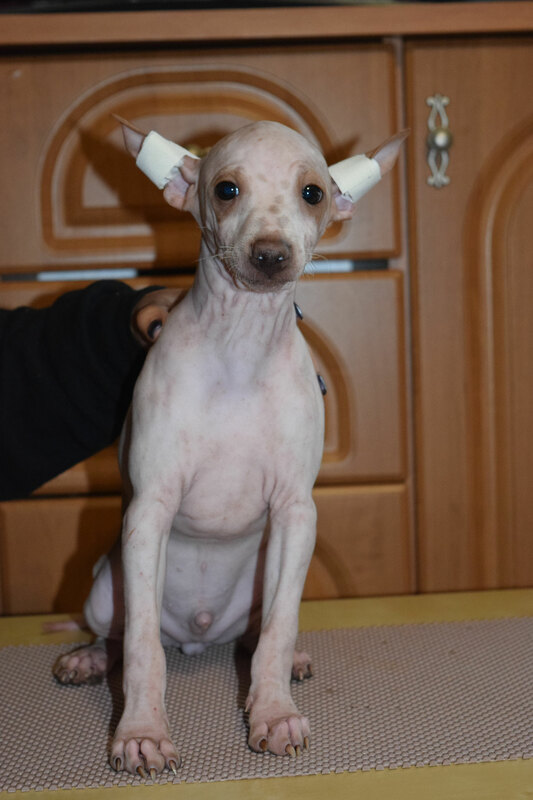 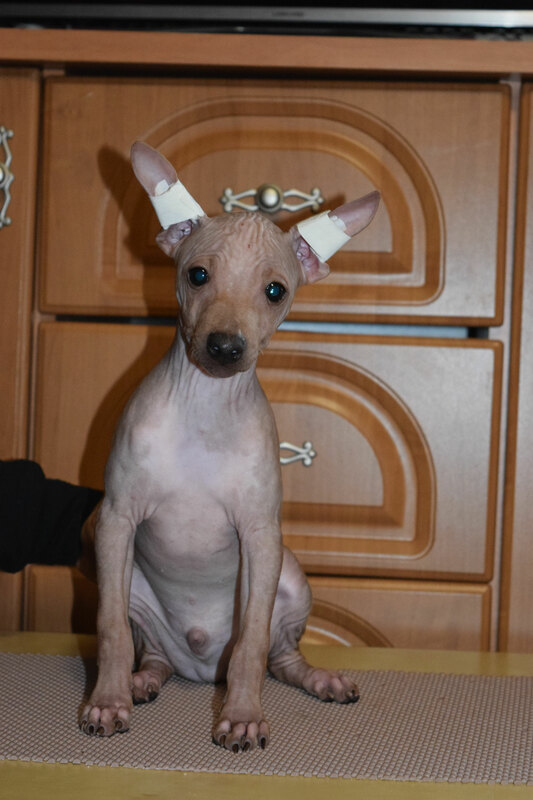 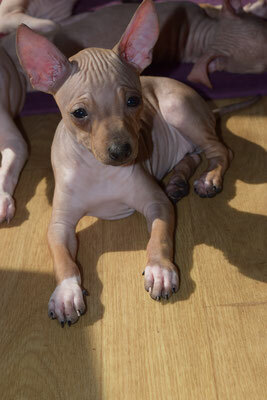 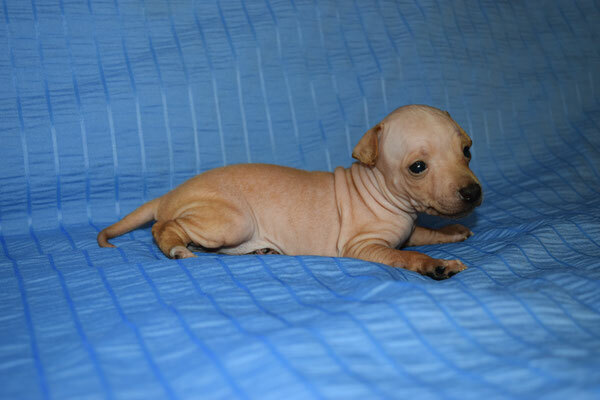 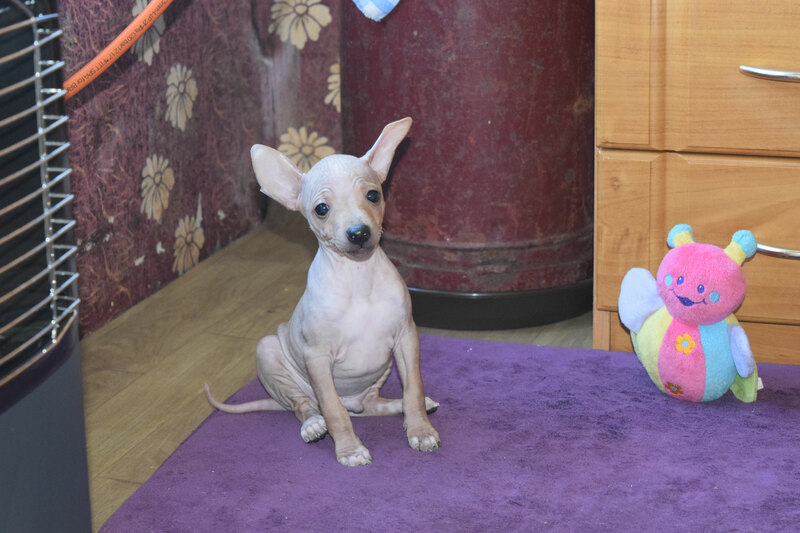 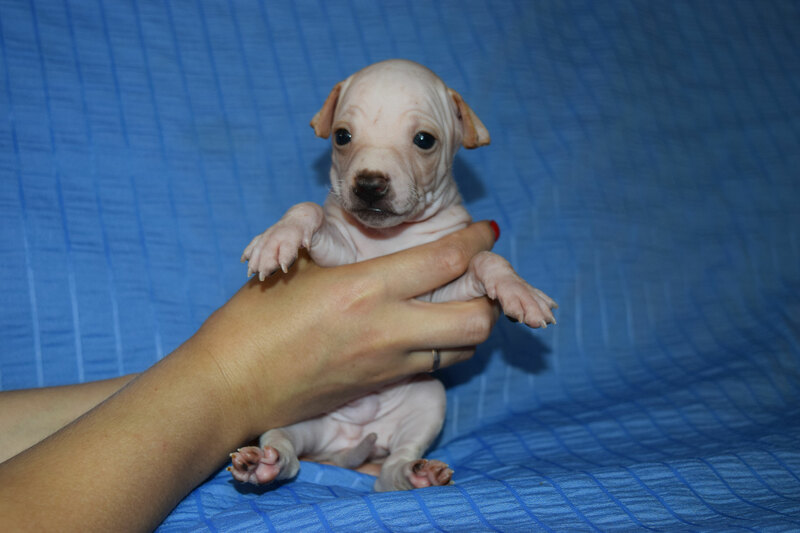 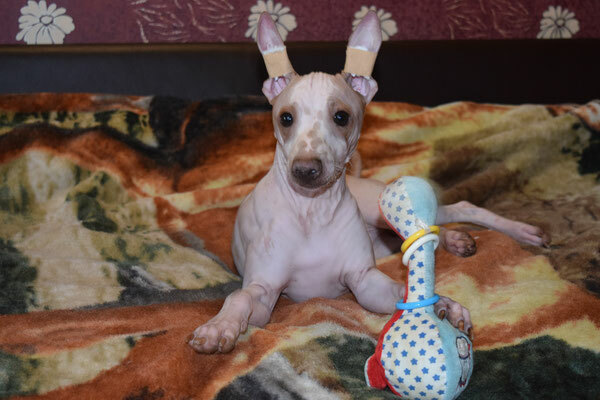 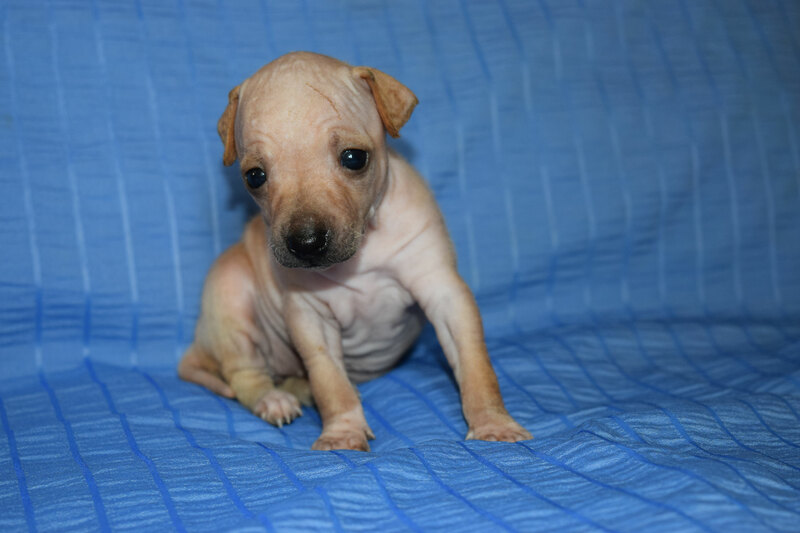 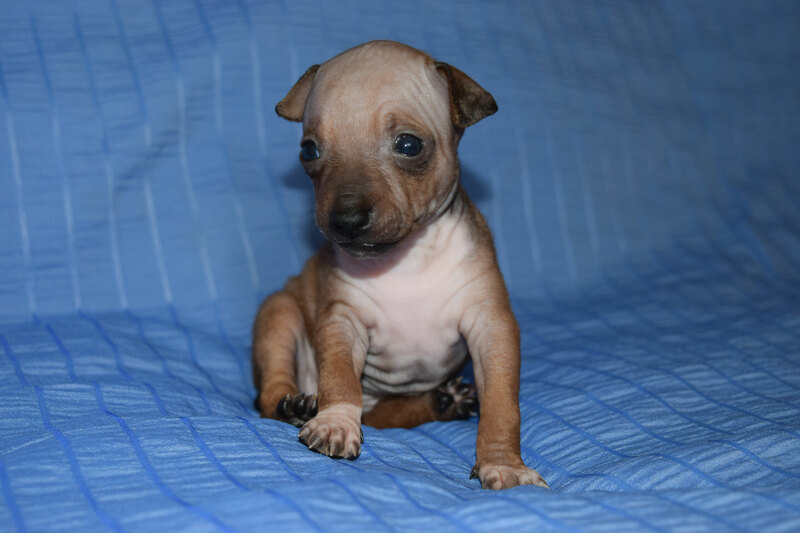 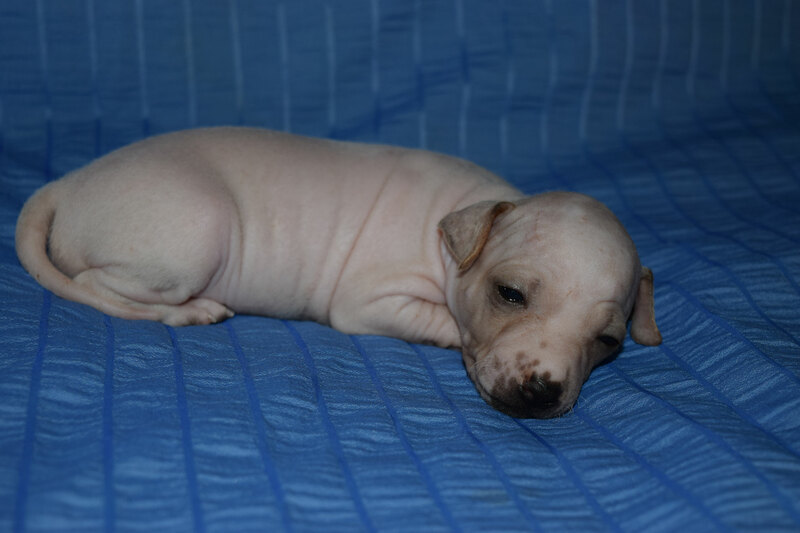 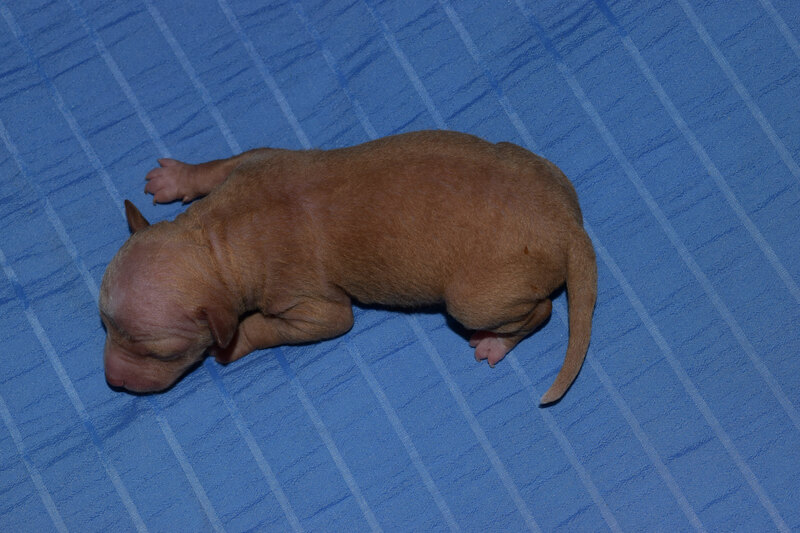 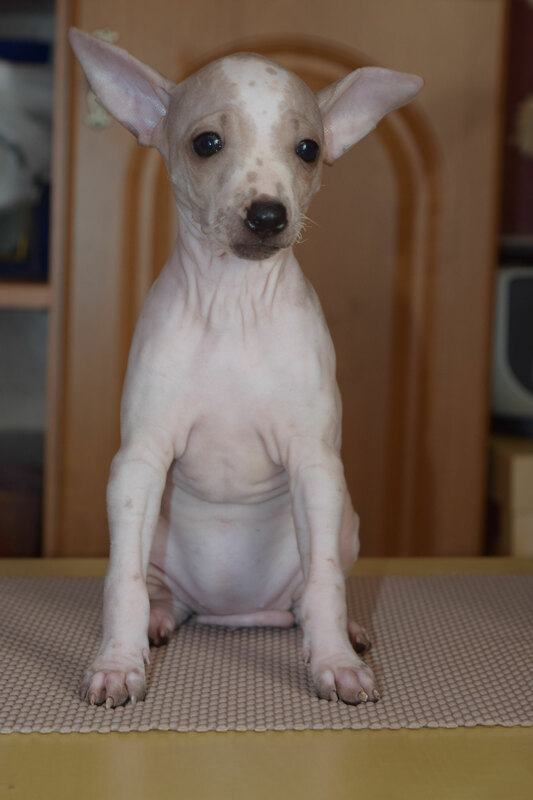 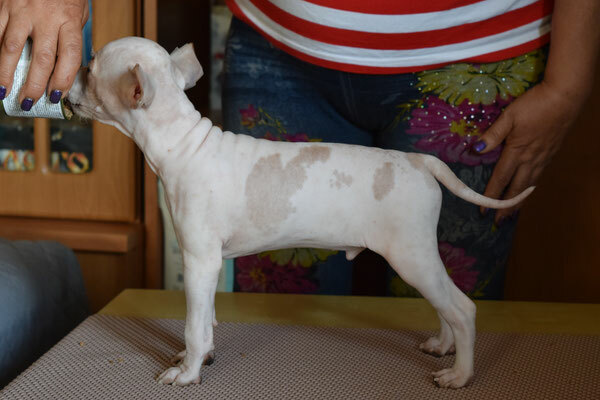 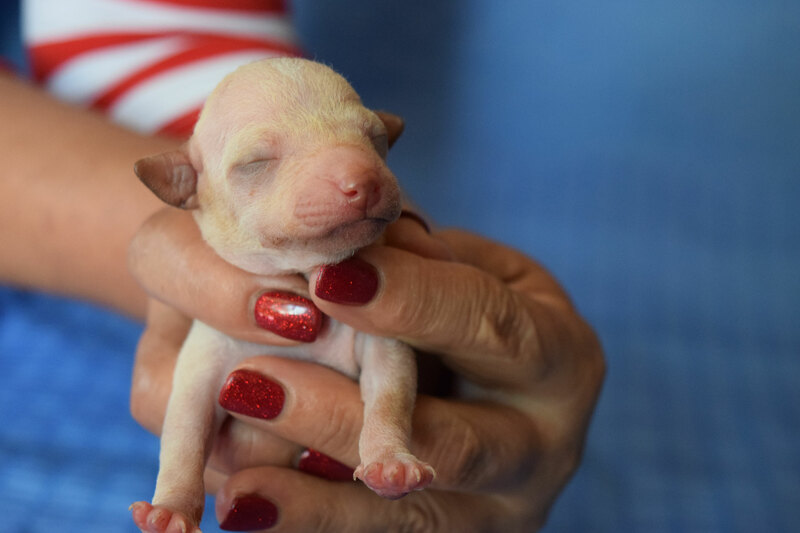 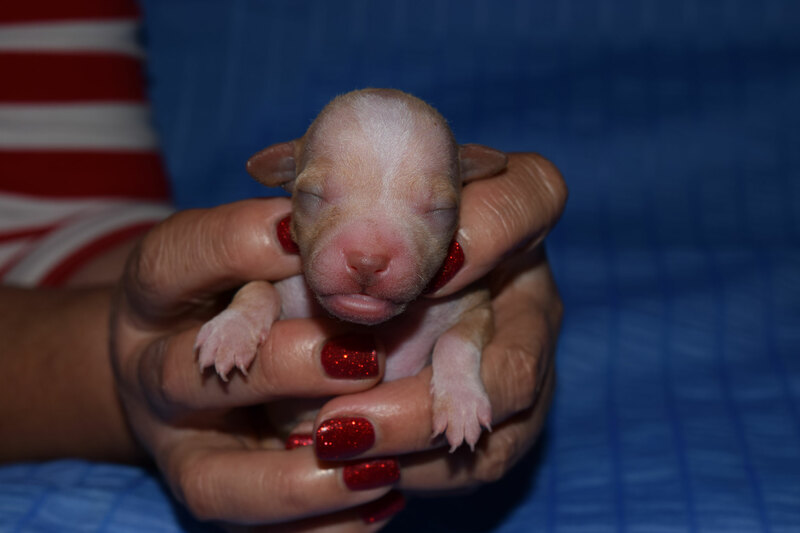 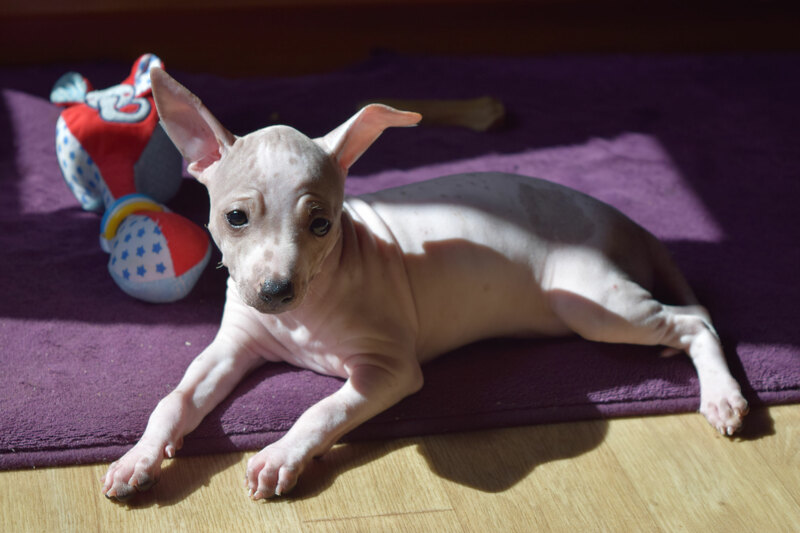 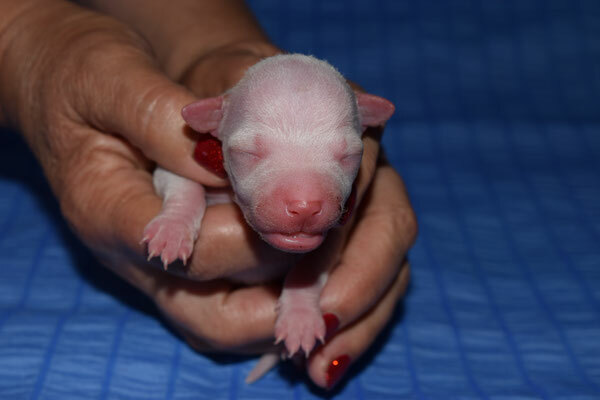 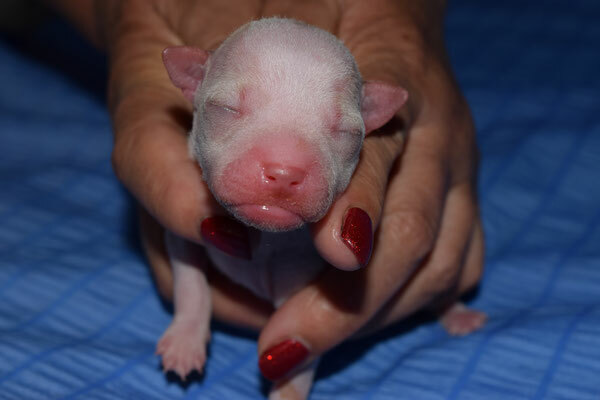 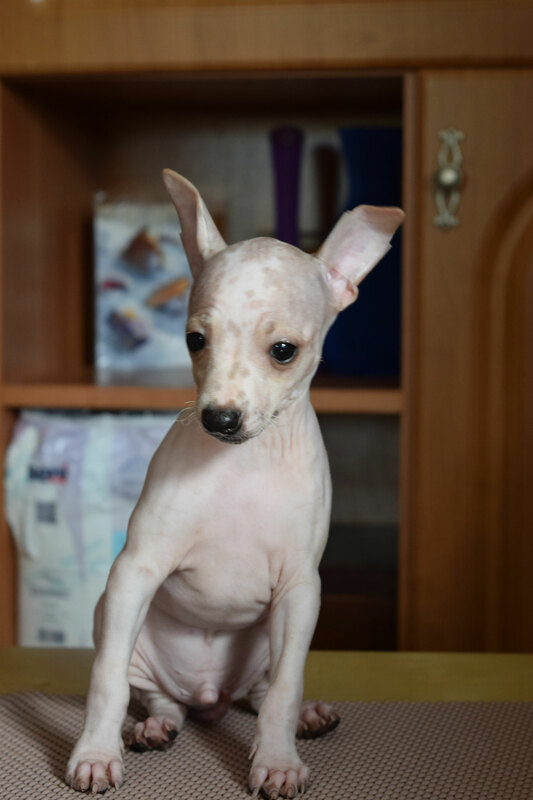 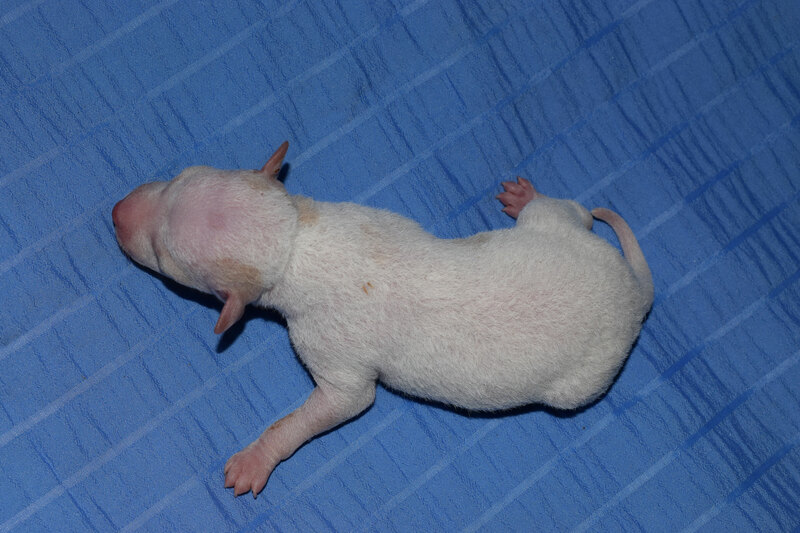 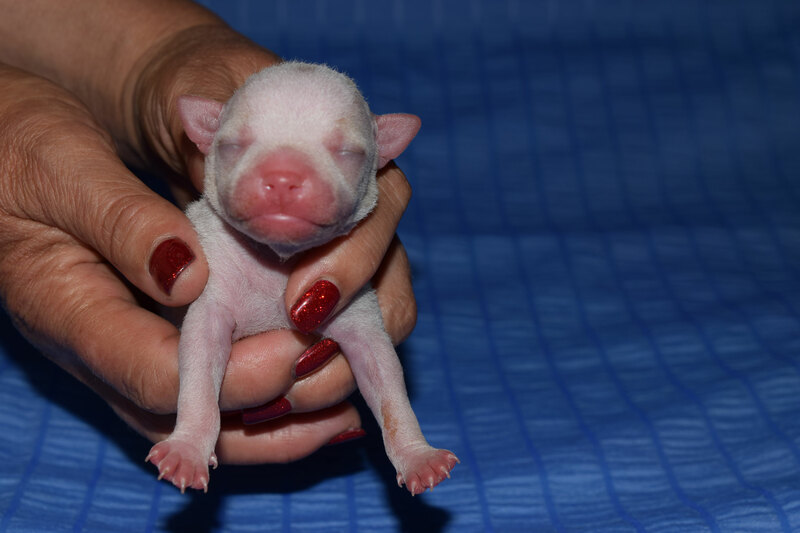 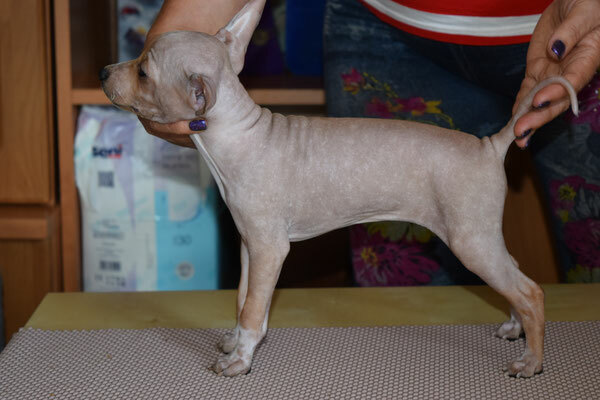 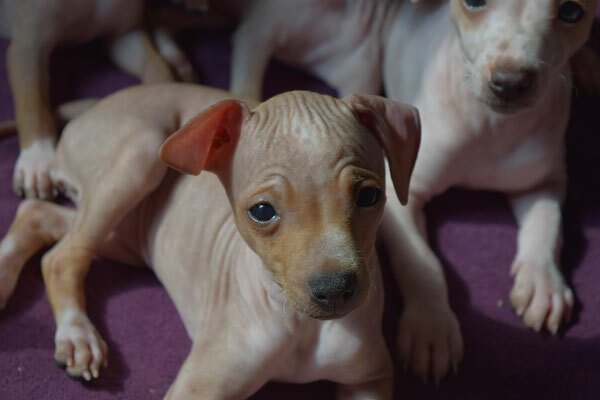 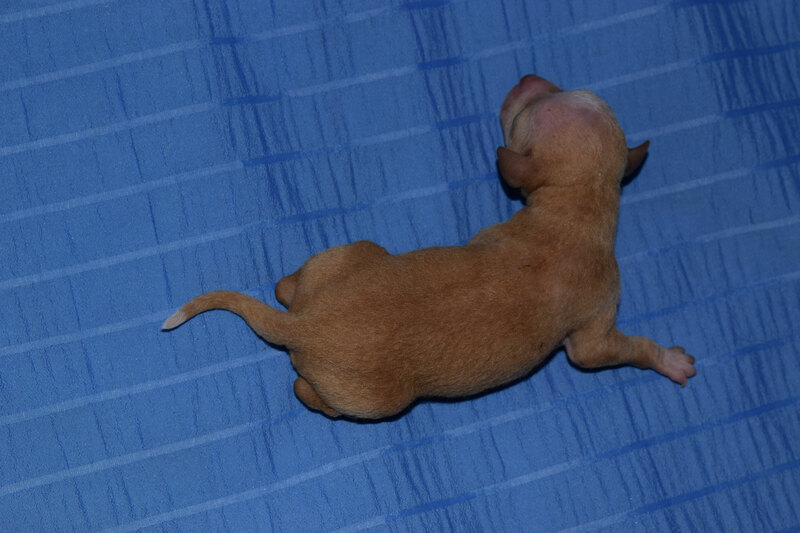 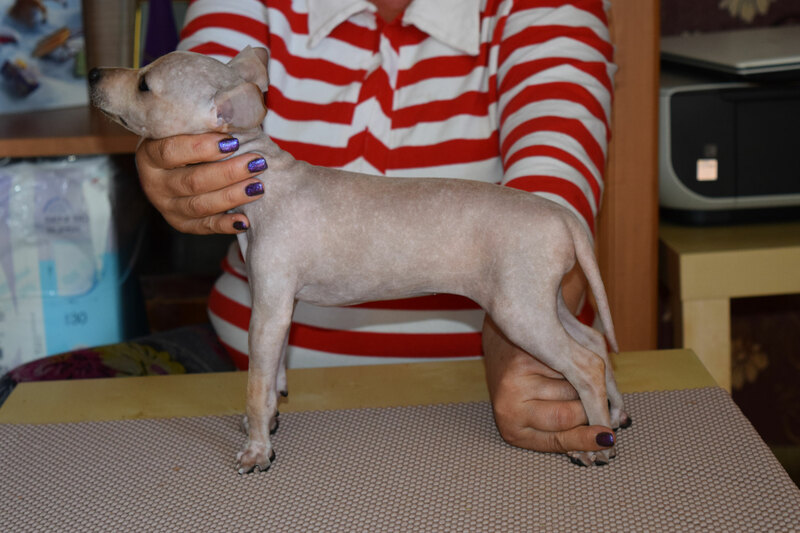 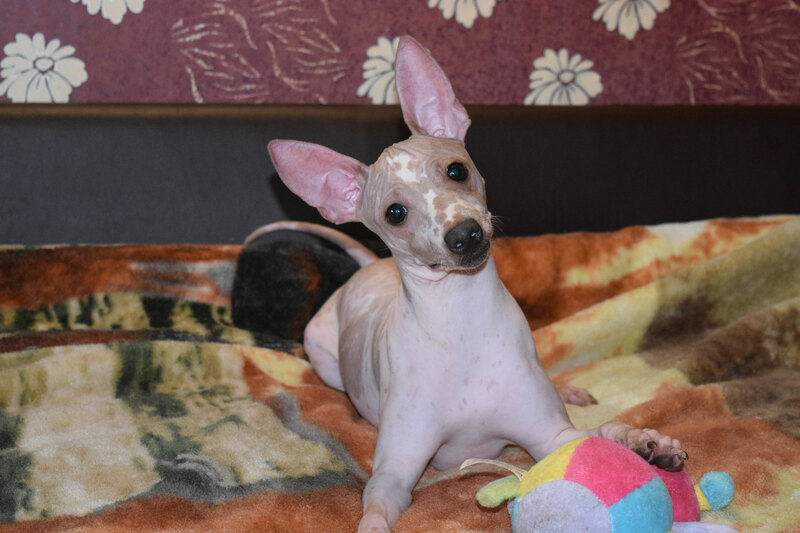 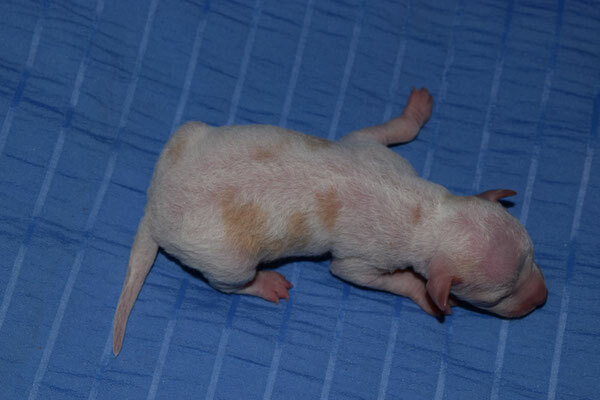 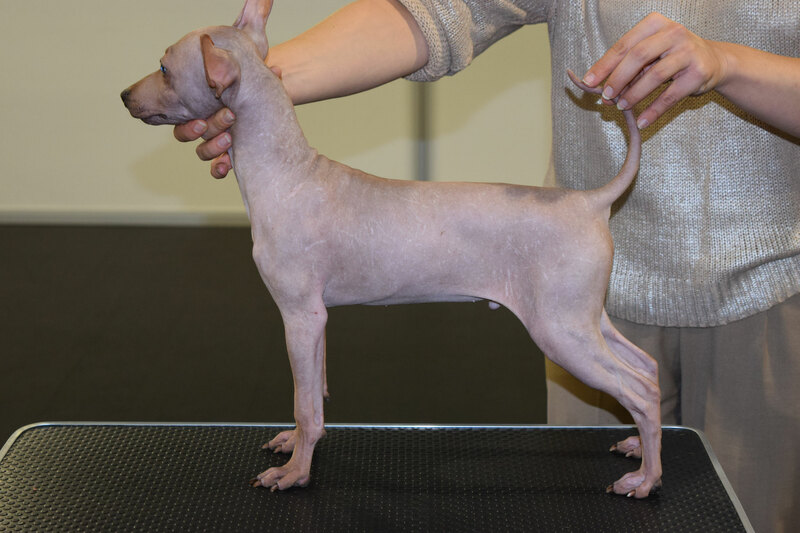 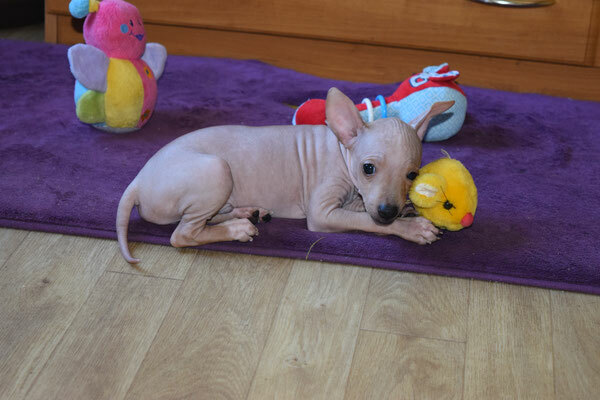 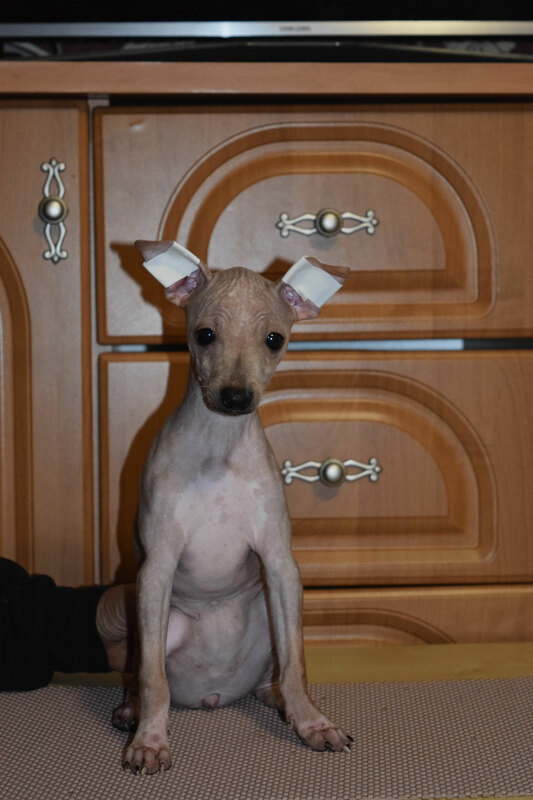 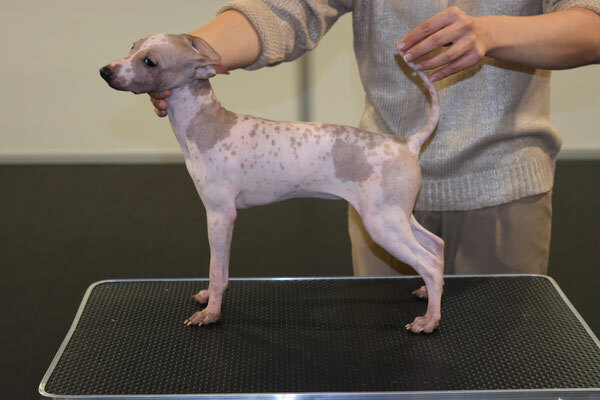 AHT - Litter "F" born 25.06.2018 - American Hairless Terrier / Американский голый терьер / Amerikāņu kailais terjers . 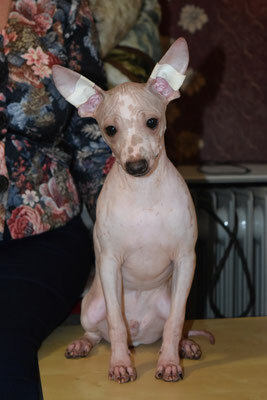 from Allertal Magic Of The Night ( LV, LT JUCH; LV, LT, RUS CH ) & and Ahtfans Earn A Lovely Hunter ( LV, LT JUCH; LV, LT, RUS CH). 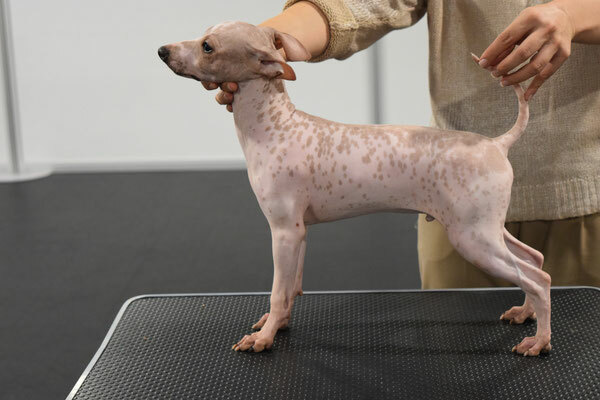 Genetic tests: PLL, prcd-PRA, DM - N/N . 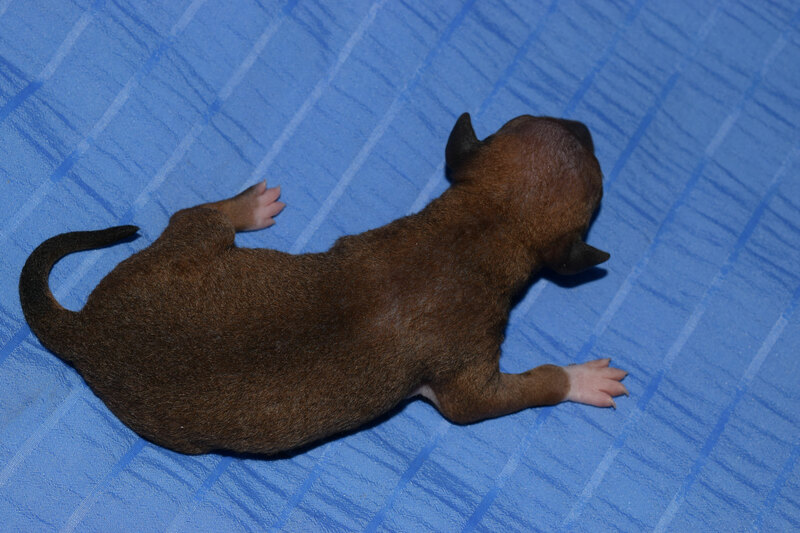 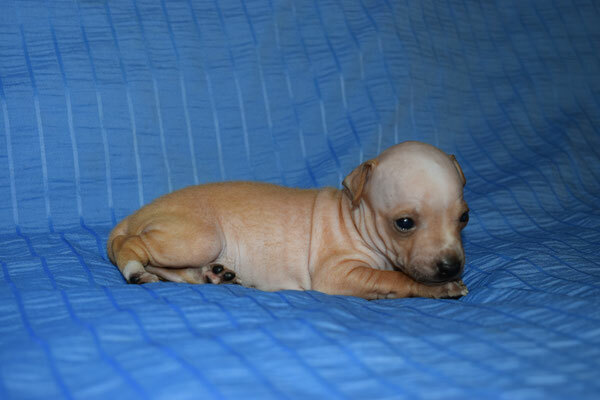 Colors parents : black tan brindle white and white apricot. 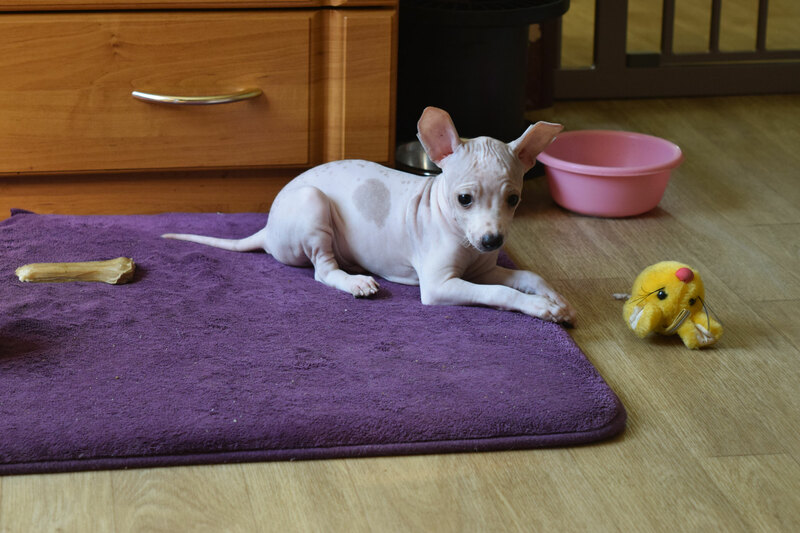 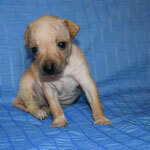 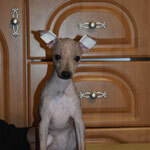 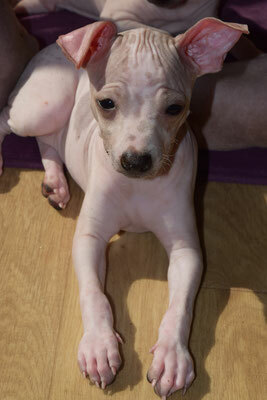 Puppies will be with pedigree LKF/FCI, chipped and vaccinated by age with a passport EU. 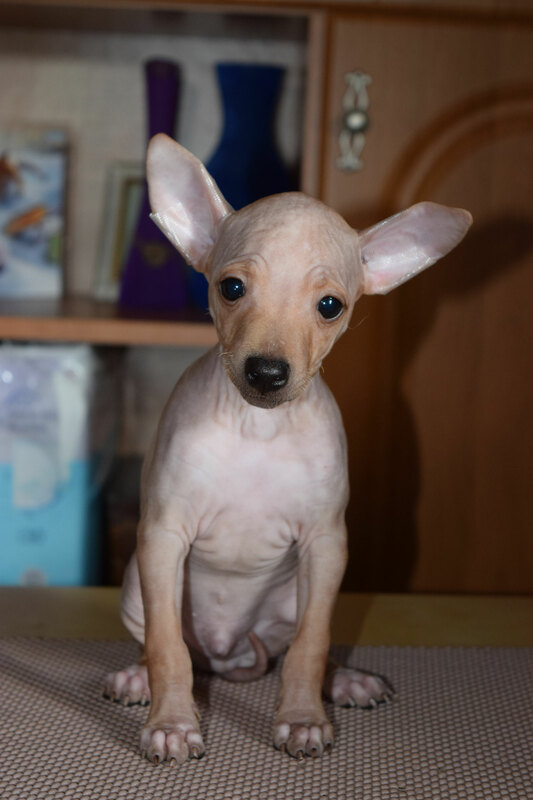 More informations please contact me.